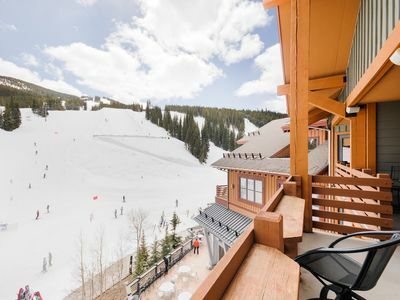 Experience this stunning mountain retreat, equipped with all the modern amenities to keep you and all your family and friends entertained when you are off the slopes. 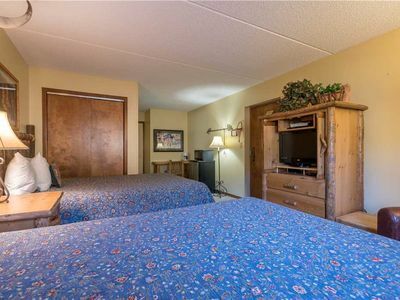 This spacious 1600 sq. 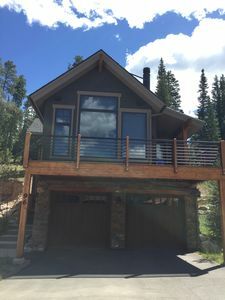 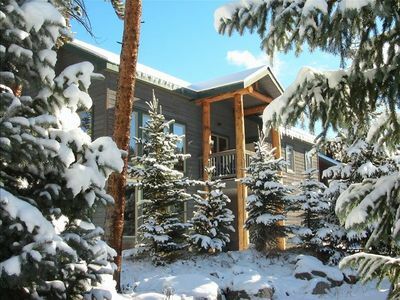 Foot home that comfortably accommodates 8 allows you to experience the best of the alpine environment, only minutes away from Keystone Resort. 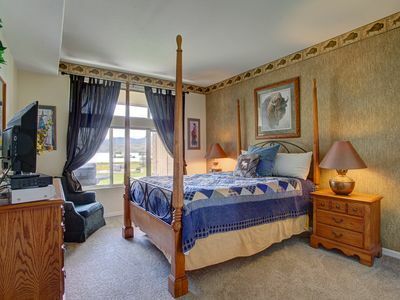 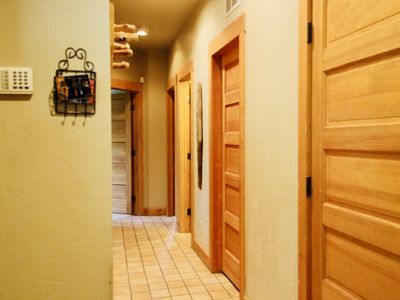 Upon entering, you will find yourself in a charmingly decorated hallway lined with three bedrooms and two full baths. 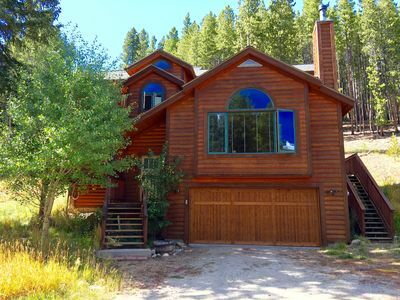 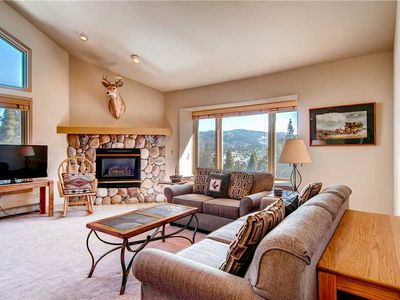 Upstairs you have your choice of relaxing by the fireplace, curling up to enjoy a movie, or lounging on the large deck, taking in the magnificent mountain views. 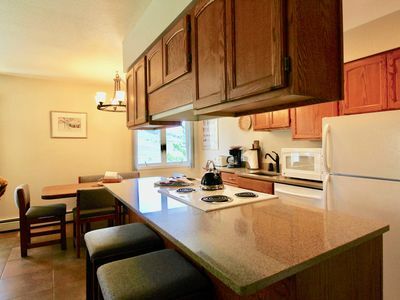 Or you can spend some time in the beautiful kitchen, equipped with everything you need, and with a dining area that accommodates 8, everyone will be able to enjoy each other's company over a homecooked meal. 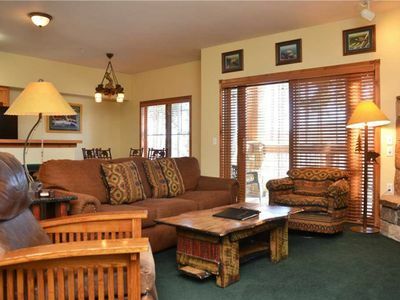 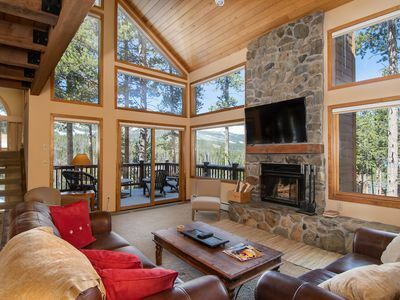 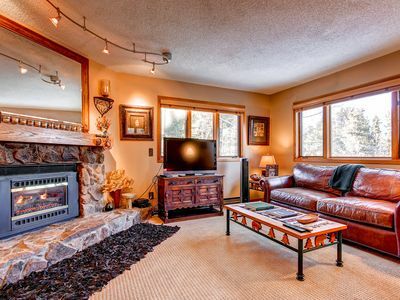 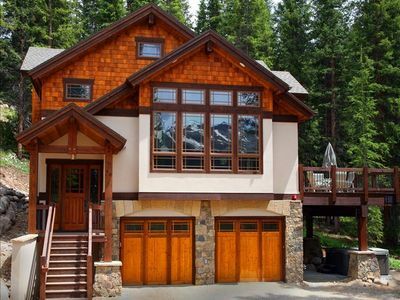 The vaulted ceilings, large windows, and tasteful decor ensure that you will experience the best of your mountain vacation. 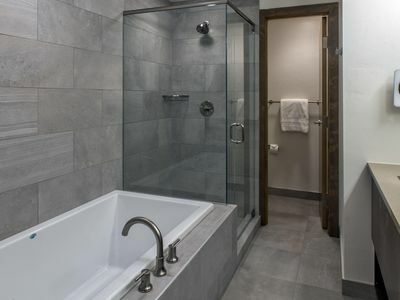 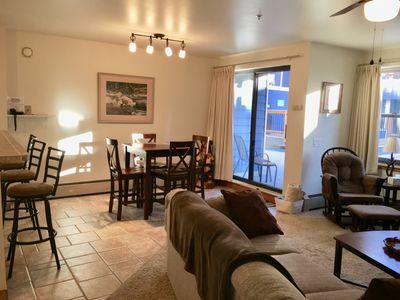 Other amenities include cable TV, wi-fi internet service, DVD/VCR, stereo & games; two new hot tubs available only for our complex of 14 units; washer/dryer in the house; radiant heating in the floors; and single car garage. 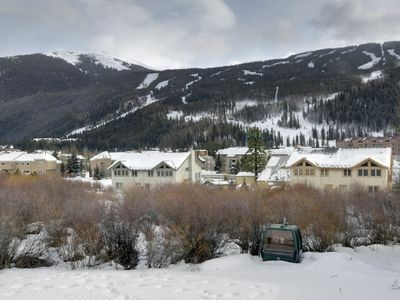 The Keystone Shuttle bus with enclosed shelter steps from our front door runs every 15 minutes to slopes; the mini market is less than a 3-minute walk. 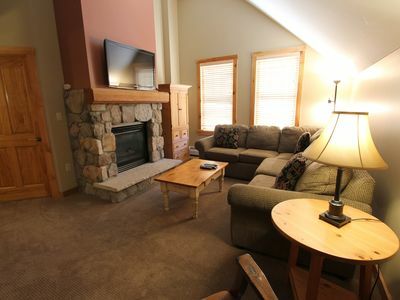 Within walking distance to the conference center, restaurants, shops, grocery, hiking & biking trails, world-class golf & skating. 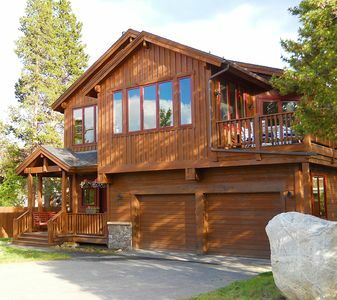 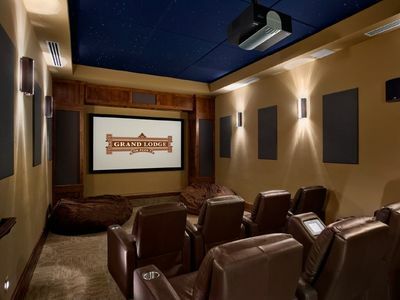 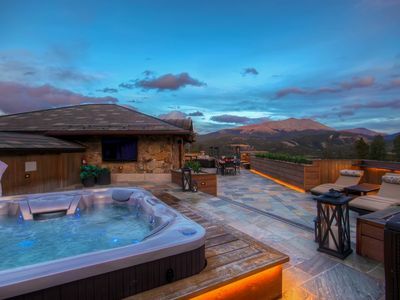 The Breck Chateau Experience: ultimate rooftop patio, ski in/ski out + more! 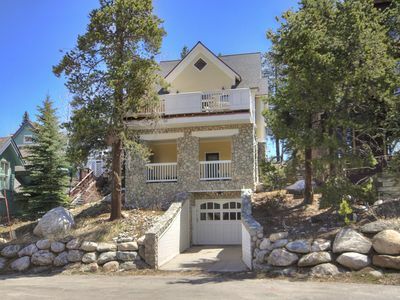 Beautiful Downtown Historic District Victorian - Amazing Views-Walk Everywhere!